It seems that after every few years of peace, war erupts in some part of the world. There are those who find certain wars justified and there are others who believe that war is never acceptable. But all agree that war is highly undesirable and should be avoided. On this page, I have listed twenty of my favorite war quotes. Or should I say anti-war quotes? 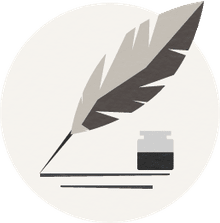 If you want to recommend some of your favorite War and Anti-War quotations for this page, fill out the quotations suggestion form. Are bombs the only way of setting fire to the spirit of a people? Is the human will as inert as the past two world-wide wars would indicate? A country cannot simultaneously prepare and prevent war. Never has there been a good war or a bad peace. Every gun that is made, every warship launched, every rocket fired signifies, in the final sense, a theft from those who hunger and are not fed, those who are cold and not clothed. All men are brothers, like the seas throughout the world; So why do winds and waves clash so fiercely everywhere? What difference does it make to the dead, the orphans, and the homeless, whether the mad destruction is wrought under the name of totalitarianism or the holy name of liberty and democracy? I'm fed up to the ears with old men dreaming up wars for young men to die in. War is too serious a matter to entrust to military men. 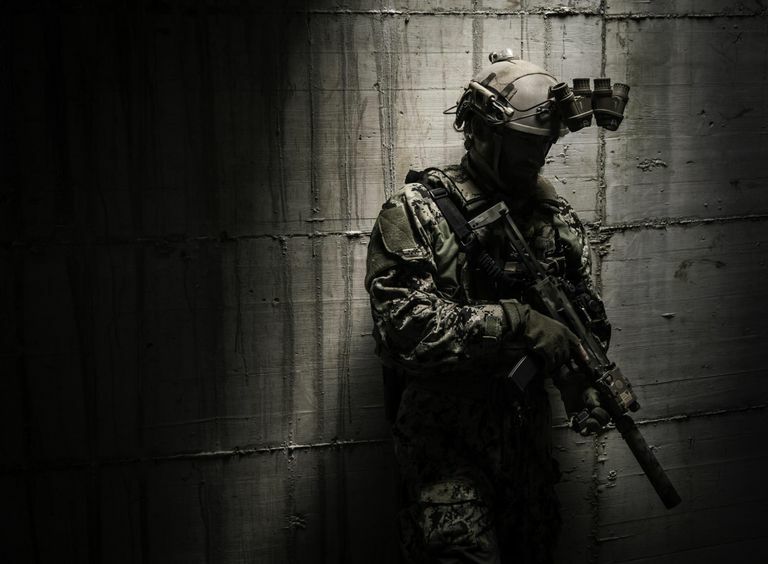 It is fatal to enter any war without the will to win it. Once more unto the breach, dear friends, once more, Or close the wall up with our English dead! In peace there's nothing so becomes a man As modest stillness and humility; But when the blast of war blows in our ears, Then imitate the action of the tiger: Stiffen the sinews, summon up the blood. So long as there are men there will be wars. I know not with what weapons World War III will be fought, but World War IV will be fought with sticks and stones. England has been offered a choice between war and shame. She has chosen shame and will get war. "Let someone else get killed!" "Suppose everyone on our side felt that way?" "Well then I'd certainly be a damned fool to feel any other way, wouldn't I?" "Englishmen are dying for England, American's are dying for America, Germans are dying for Germany, Russians are dying for Russia. There are now fifty or sixty countries fighting in this war. Surely so many countries can all be worth dying for?" "Anything worth living for," said Nately, "is worth dying for." "And anything worth dying for," answered the old man, "is certainly worth living for." You know the real meaning of PEACE only if you have been through the war. Once and for all the idea of glorious victories won by the glorious army must be wiped out. Neither side is glorious. On either side they're just frightened men messing their pants and they all want the same thing - not to lie under the earth, but to walk upon it - without crutches. History teaches that war begins when governments believe the price of aggression is cheap. What Is Exhortation in Speech? What Did Phyllis Schlafly Say From Her Anti-Feminist Position?